Red text represents direct links that will take you to the entire story. Look for the FREE CONTENT as this story will not require digital subscription. • Royal Treatment – Publisher Kell Phelps Monthly Column all about doing it right. • The Essentials – The Cooking Comedian offers up his BBQ Tool Box must haves FREE CONTENT! • Bama-Q Set For Season 2 – Bama-Q new season starts October 6th FREE CONTENT! • 2018 American Royal From Frank Boyer – Photojournalist Frank Boyer shares his photos from Kansas City mega event. 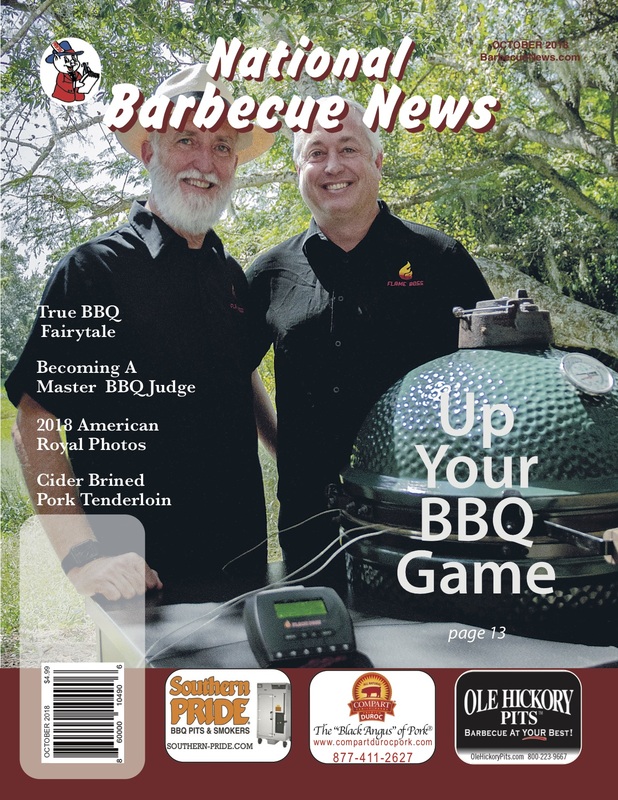 • Road To Becoming A Master Judge – Mark Noordsy details his cook with Lucky 19 Sauce Company team FREE CONTENT!